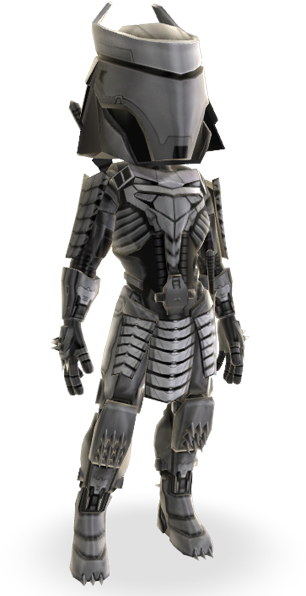 Grab yourself the Wolverine Silver Samurai Avatar Suit by simply going to this Facebook Page and then type in the Code: CINEMARK72613 Pick a Male or Female and you get the code! Please like and share this post down below so your friends can grab this awesome suit too! 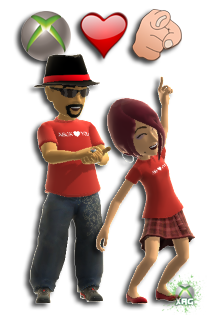 WIN an XBOX Kinect Avatar Prop! 3 Ways to WIN! 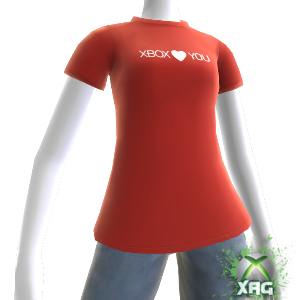 XBOX LIVE Avatar Gear is giving away a FREE XBOX Kinect Avatar Prop to THREE lucky Facebook fans who LIKES and SHARES and COMMENTS this picture. 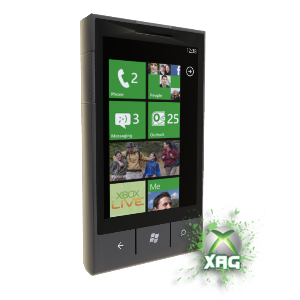 Must be a fan of XAG on Facebook! We will choose one person who LIKED the pic, One person who SHARED the pic, and one person who COMMENTED on the pic. BE SURE TO ENTER ALL 3 WAYS! 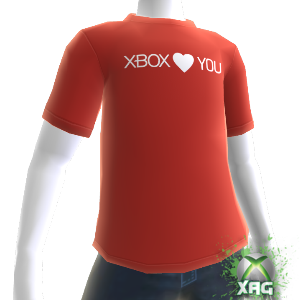 XBOX.de & XBOX.uk are giving away a FREE “XBOX Loves You” Avatar T-Shirt for hitting 100,000 fans on their Facebook Page. All you have to do is, go to their page HERE, or HERE Like them, and then go to the App HERE, Grant permission, and upload a pic to their fan wall. After you must tell your friends by posting to your wall, and then enter your email address for the code to be emailed to you. We used Google Translator to decipher what it was saying. Code will be emailed in 4 to 6 weeks. Not sure if this code will only work in Germany but it is worth a shot. Update: Asked XBOX DE if the code is region locked and this was their responce.